Whisky is a great addition to puddings and can be used in your cooking. Find out how you can use leftover whisky here. Combine 50ml whisky, 50ml clear honey, 50ml soy sauce, a finely grated thumb size piece of ginger and a crushed garlic clove. Put this marinade into a deep dish with 2 steaks, turning them to coat. Cover and chill overnight in the fridge. Bring to room temperature, shake off the excess marinade, then grill to your liking. Instead of ‘feeding’ your cake (spooning alcohol over it several weeks before you eat it) with brandy, try whisky instead. It goes well with the rich fruit. 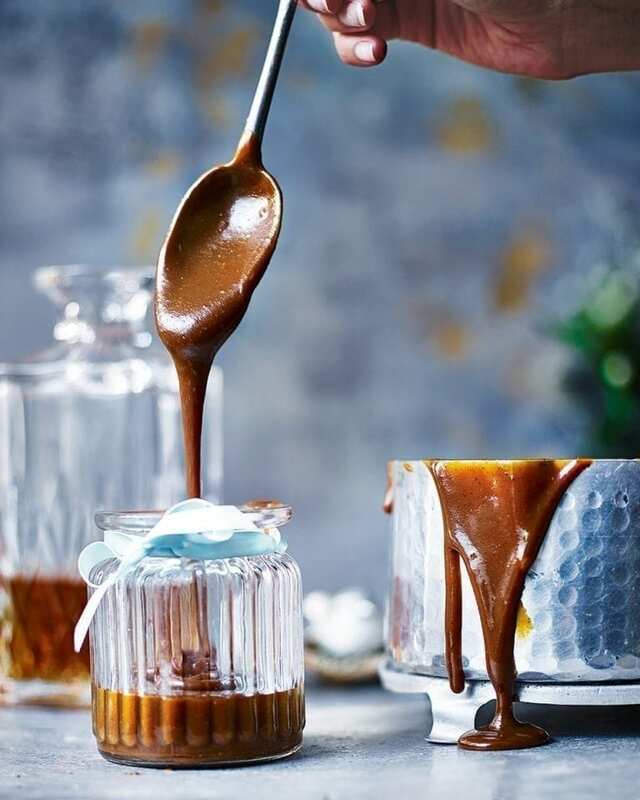 When making caramel sauce, add a splash of whisky when you add the butter or cream. Drizzle over cakes or ice cream.